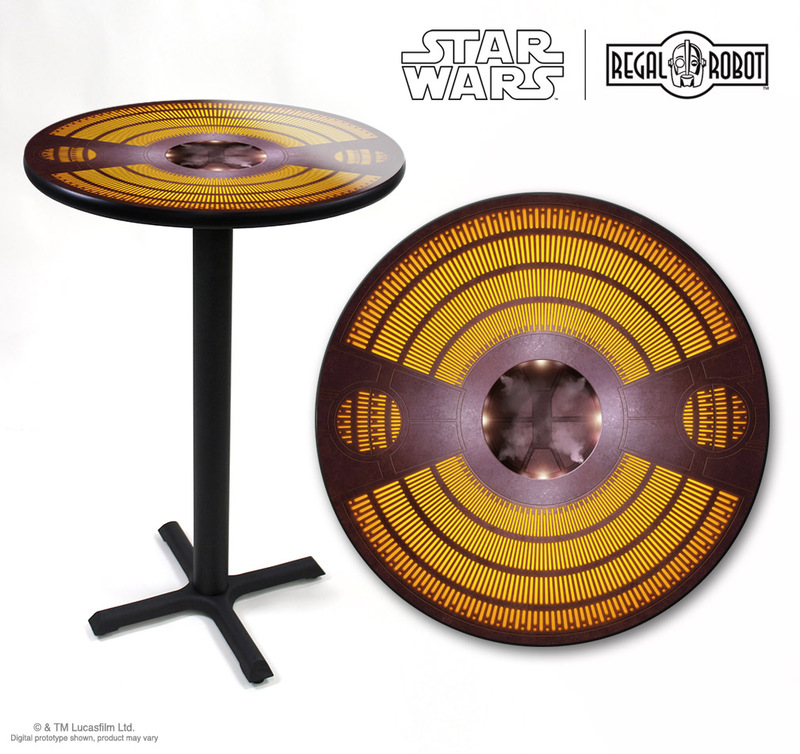 Straight out of Star Wars: The Empire Strikes Back™, this new table recreates the eye-catching floor lighting from the Carbonite Chamber of Bespin’s Cloud City! 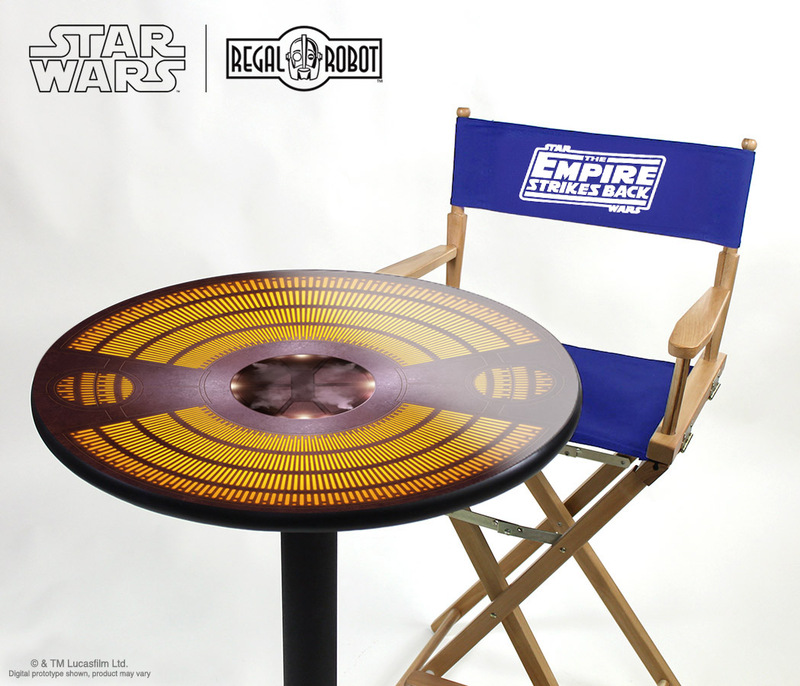 Choose your style from our line of official Star Wars™ cafe tables! The 27″ diameter tops feature printed images embedded into a durable gloss laminate surface with a sturdy black metal base. 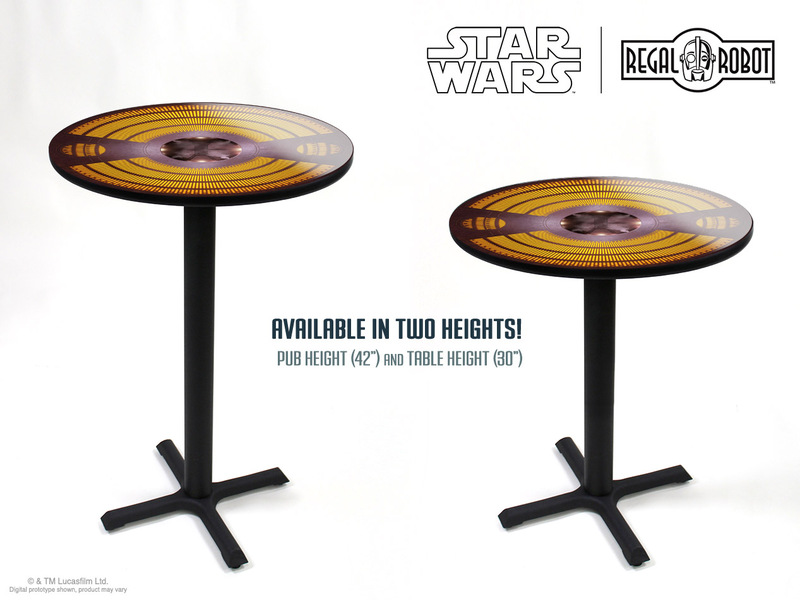 You can choose from 42″ pub height or 30″ standard table height. Pub height works great with our 30″ director’s chairs and table height pairs nicely with our 18″ director’s chairs. 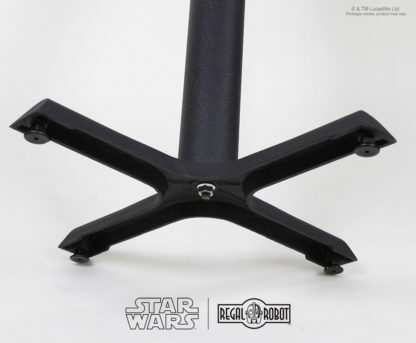 The printed tops are made in the U.S.A. and the tables assemble very quickly to add Star Wars style to your home, office or fan cave! 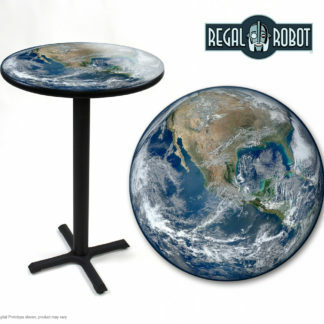 Continental US shipping is a flat $95 per table. Please contact us for a quote for shipping to AK, HI or United States territories. At this time, Star Wars products may only be shipped to addresses within the US and US Territories. 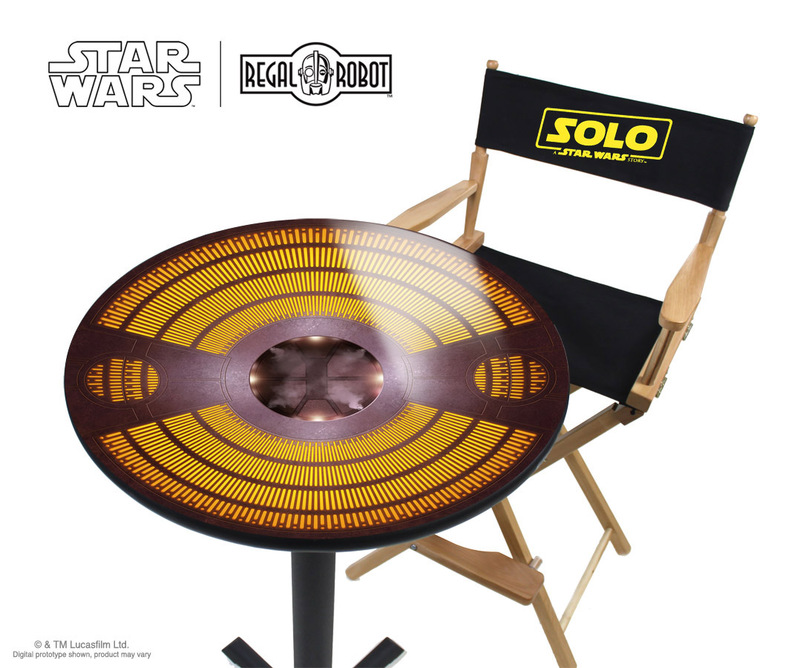 We love giving people new ways to bring that galaxy far, far away into their homes and lives. Our line of official Star Wars cafe tables lets you choose your style with a range of great looks for your home, office or fan cave! 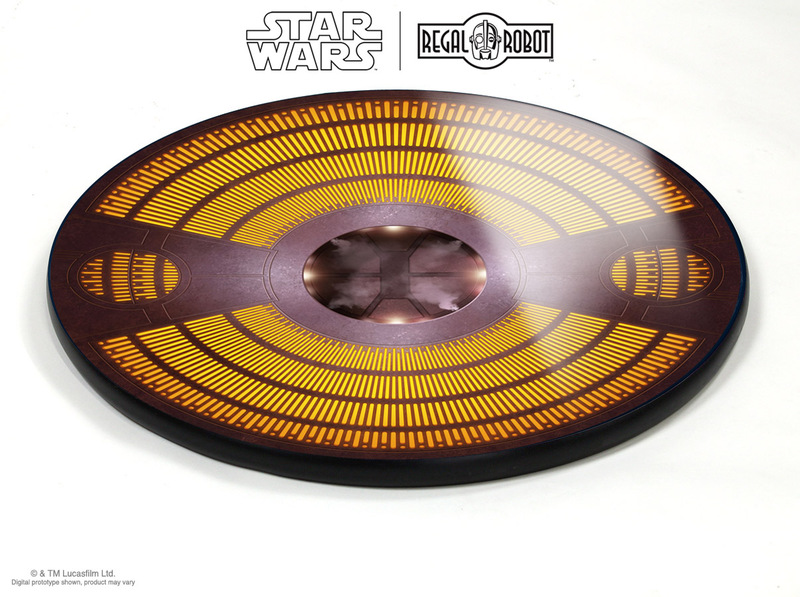 Best of all, they’re designed by artists who are passionate about the films that inspire us! This table features high resolution art created by Star Wars illustrators Chris Trevas and Chris Reiff and captures the look of the classic “dot-dash” lit floor in the Carbonite Chamber of Bespin’s Cloud City. 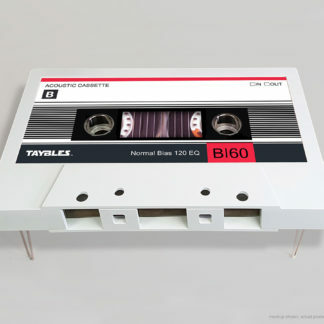 Our printed laminate top pub style cafe tables assemble in minutes. You can pair the 42″ pub height tables with our 30″ director chairs or any bar-height stools. You can pair our 30″ table height option with any standard chair or our 18″ director chairs.